What else can a soccer stadium do, besides enabling a bunch of soccer-heads from kicking a ball around? Store water of course! Nestled in Kenya, this fantastically thoughtful soccer field actually stores water! 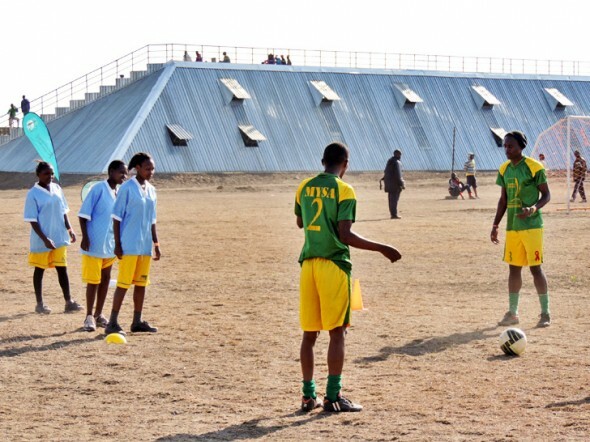 Constructed by PITCHAfrica, the rainwater-harvesting soccer and volleyball stadium has been set up at a school in Kenya. The stadium is capable of storing 1.5 million liters of fresh water, gathered from rainwater harvesting. 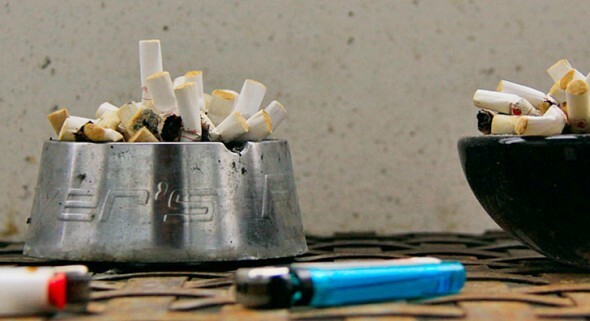 Cigarette butts could soon be transformed into supercapacitors, thanks to Korean researchers! Cigarette butts may be considered waste for now, but soon, these could very well be used for the development of technology! Researchers from Seoul National University recently stumbled across a process that could help convert cigarette butts into a material comparable to graphene or carbon nanotubes. When perfected, this process could very well help mankind store more energy into this new material, instead of graphene. 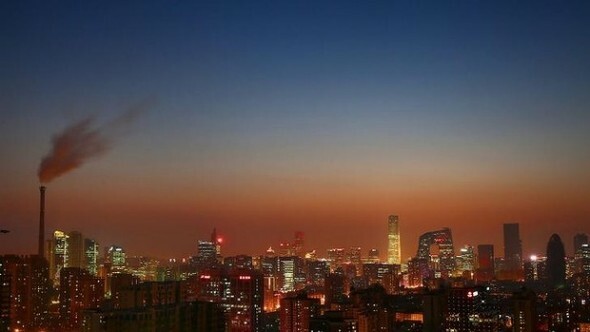 Beijing has been coughing up dirty black smoke from its lungs and whining in pain since quite a while now. After suffering the bane of air pollution, the city authorities have finally decided to ban the use of coal in its six main districts by the end of 2020. The Beijing Municipal Environmental Protection Bureau hopes to combat and curb air pollution and this move is one of its first significant steps to do so. 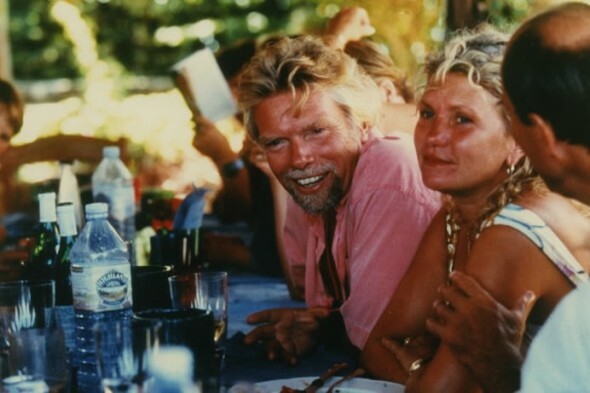 Sir Richard Branson is known for many things. Now, he’ll be best remembered as the flag bearer of a “don’t eat so much beef” idea! According to a recent blog that surfaced online on the Virgin website, Branson states that giving up on beef could reduce carbon footprints more than giving up on cars! He basis his decision to keep away from steaks on a study in the Proceedings of the National Academy of Sciences that “has found beef production results in five times more climate-warming emissions than pork or chicken – and 11 times more than potatoes, wheat and rice.” The study states that beef production needs 28 times more land to produce than chicken or pork. What better way is there to teach the younger generation about the wonders of renewable energy than to hold classes at a solar power plant, right? 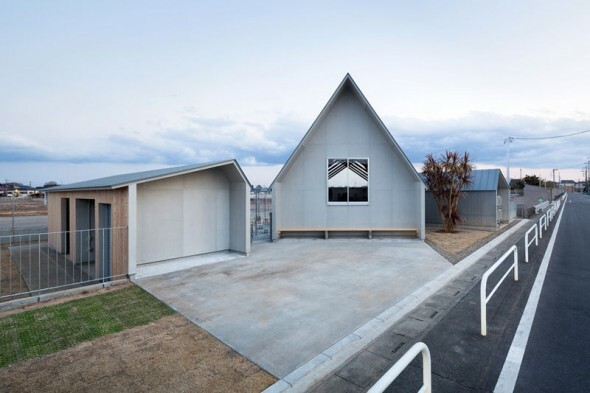 The Facility for Ecology Education built in Japan thinks similarly and is educating the young at a massive power plant! The education center is made from a lighter timber material which aides in creating a warm and welcoming atmosphere. There are times when you simply can’t help but stop, take a second look and bow your head in shame. California-based photographer Gregg Segal’s ‘7 Days of Garbage’ perfectly executes this effect on everyone who has a peek at his work. 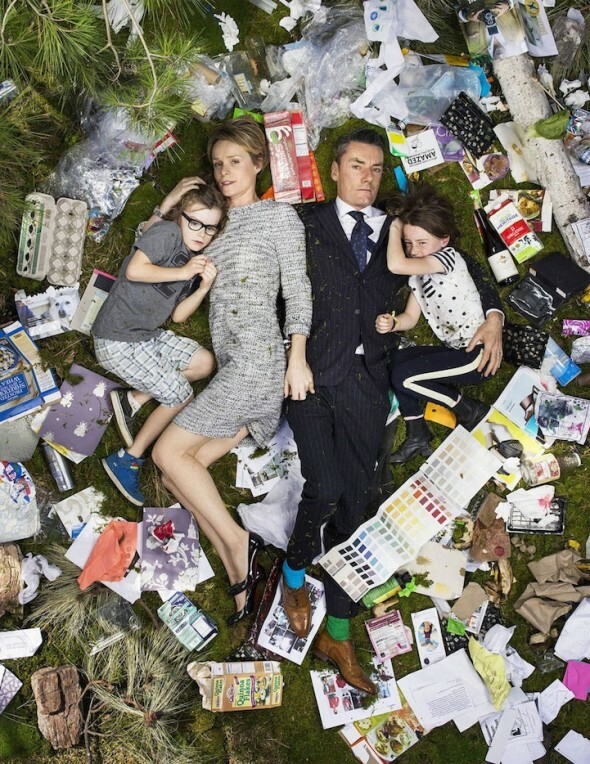 The series simply shows pictures of everyday folk lying in piles of garbage dumped away by them through the course of a week. Tesla leaves behind patents to make EV technology “open-source”! This world needs good people, good people like Mr. Elon Musk, the CEO of Tesla Motors. Here’s why. 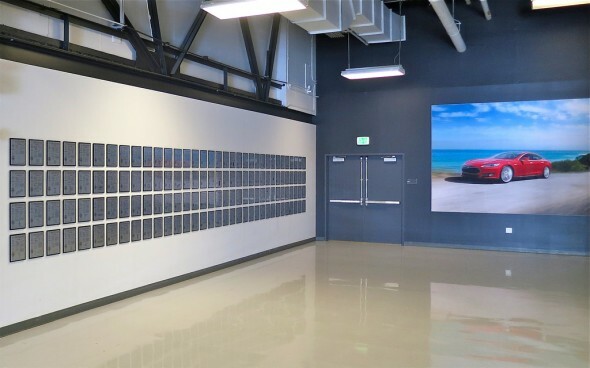 In a recent blog post, Musk said, “Yesterday, there was a wall of Tesla patents in the lobby of our Palo Alto headquarters. That is no longer the case. They have been removed, in the spirit of the open source movement, for the advancement of electric vehicle technology.” This is exactly why Musk and his company deserve a standing ovation. 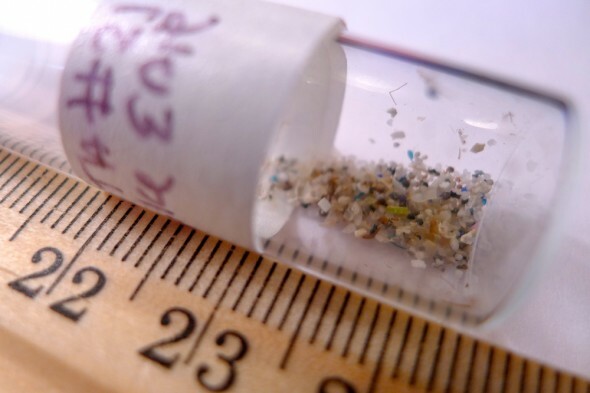 Very soon, the facial exfoliators and body scrubs could come sans the little beads that you usually find in them, or at least, the plastic beads. Early this week, Illinois became the first jurisdiction in the world to ban those beastly little plastic spheres from personal care products and we applaud the move! The ban has been put in place to raise awareness in regards to the dangers little plastics pose to nature. How often do you come across a poem that’s dedicated to air that literally helps keep the air clean too? Not once in a blue-moon, right? Well, that’s exactly why University of Sheffield’s recent initiative has left us pleasantly surprised. 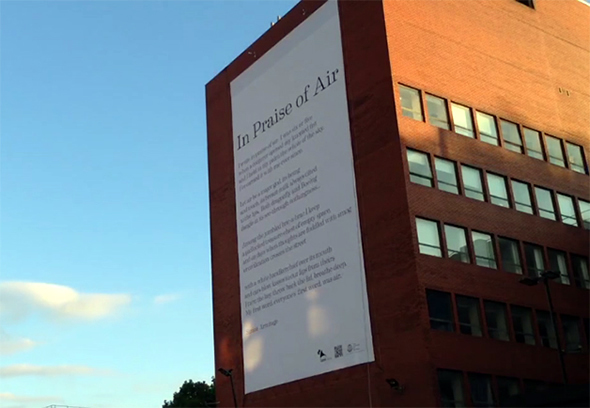 The University roped in a poem written by English poet Simon Armitage called “In Praise of Air”. The poem was then printed on a 33-foot by 66-foot piece of material coated with titanium dioxide and hung onto the façade of the University building. The material now absorbs pollution created by nearly 20 cars! Potable drinking water is a luxury for a substantial number of people around the world. It comes as no surprise that the development of technology to harvest water from alternative sources is essential. One of these developments is this innovation by the researchers at MIT’s School of Engineering in collaboration with their colleagues at the Pontifical University of Chile in Santiago. 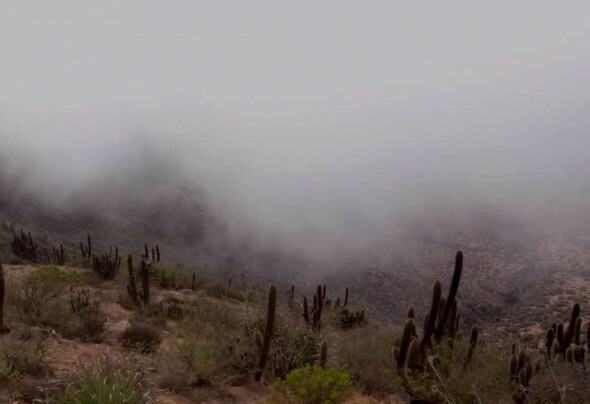 Together, the team has come up with the means to increase water harvesting at the Atacama Desert by using system of mesh structures to collect fog and convert it into potable drinking water.